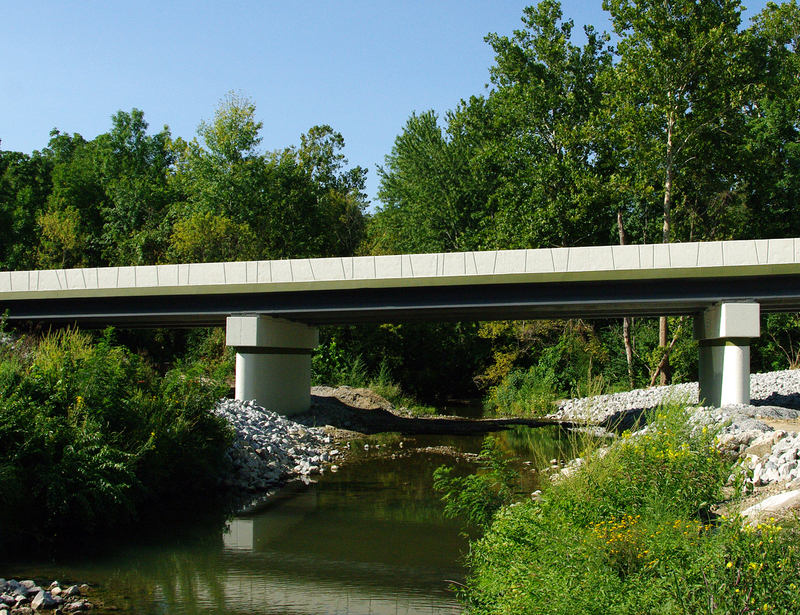 Whether you want to replace a deficient structure, span a roadway or water, or create a tunnel, precast concrete bridge components provide the perfect solution. Designs include attractive single-piece arches, functional two-piece arches, conventionally reinforced flat bridges, parapets, wingwalls, headwalls and endwalls. 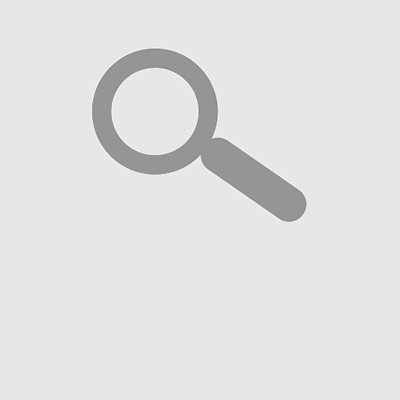 Each system has its own specification for span length, span height and load capacity. 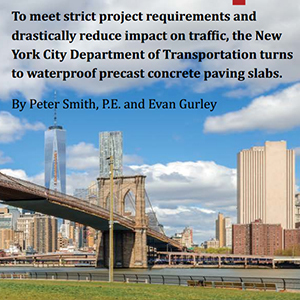 Prestressing, used commonly in bridge components as well as in other precast products, is a technique of introducing stresses of a predetermined magnitude through tendons (generally steel cables) to provide a compressive stress to increase tensile strength. This technique is usually found in concrete beams, spandrels, columns, single and double tees, wall panels, segmental bridge units, bulb-tee girders, I-beam girders, flat slabs and hollow-core slabs. 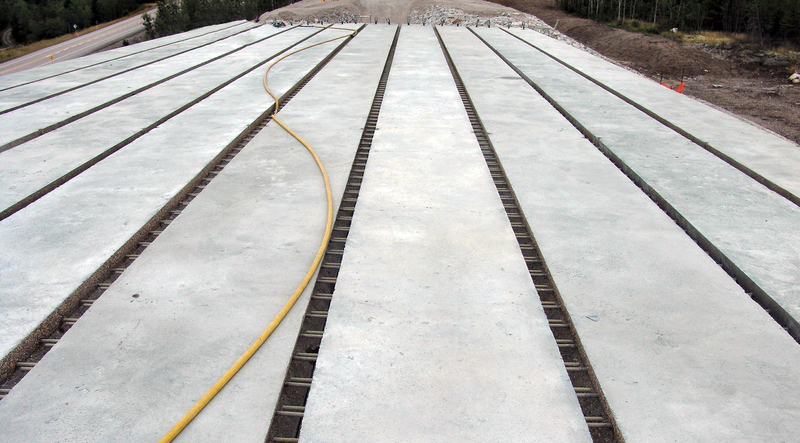 During post-tensioning of concrete, the compression is added following the curing process. The tendons are fed through ducts cast into the cured concrete product, tensioned and wedged to maintain the tension. Following this, the opening is grouted. Each system is cast to meet the design requirements for span length, span height and load capacity. To learn more, contact a precaster in your area by using our member search.